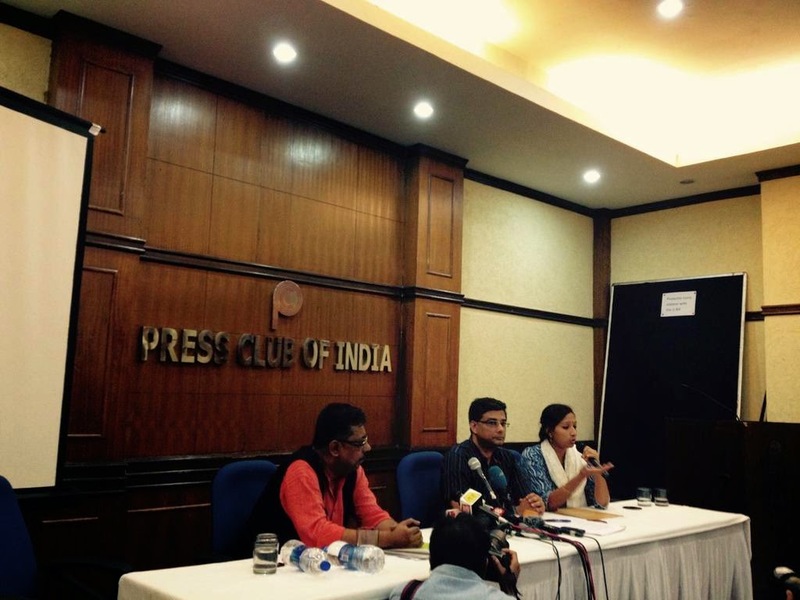 Indian Social Action Forum (INSAF) is appalled by the militaristic behaviour of the government in tackling the crisis faced by those facing forcible evictions due to Narmada dam. The government has consistently violated all laws and court rulings in favour of R&R. The dam gates are closed leaving thousands to either drown or accept sub-human living conditions in R&R sites if rehabilitated. In reality, 192 villages and one township inhabited by about 40,000 families will be ousted forcibly at the dam height of 138.68 metres with the highest flood this monsoons. Narmada valley people have been in struggle for over 3 decades against the capitalist model of development uprooting farmers and plundering pristine ecology. They have brought about a paradigm shift in the peoples movements in questioning the current so-called development logic - “Whose Development? Whose Destruction?” The Sardar Sarovar Project was foisted on the people as a lifeline of Gujarat’s drought affected people but has actually turned out to be siphoned off by urban areas and industries at the cost of irreversible damage to people and environment. This most peaceful mass movement in India is now at a critical juncture – the State is deploying it’s armed might to the hilt to crush it and pave the way for smooth grab of natural resources by corporates. This loot of nature and peoples lives is totally unacceptable. The government will indulge in whipping massive sentiments for the poor and drought affected people and invoking another Mother (Maa Narmade) in this election year to hoodwink Gujaratis. INSAF calls upon all peoples movements, intellectuals, progressive people and nature crusaders to join forces with the struggle undertaken by Narmada Bachao Andolan (NBA) and defeat the nefarious designs of the State and corporates.